SUMMIT MOUNTAIN LODGE sits on the Continental Divide and Marias Pass Montana and is known for destination weddings overlooking Glacier National Park. This family owned lodge/resort has a top rated steakhouse on the property serving only local and fresh food and unsurpassed views teaming with wildlife. They have 2 event spaces for large weddings, reunions or intimate events. Historically the steakhouse is the iconic great northern train station built in 1906. 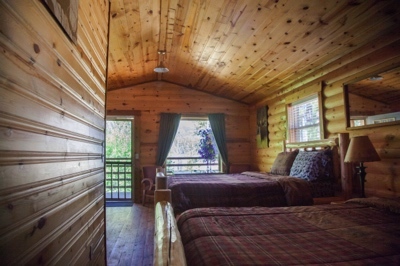 The resort also has 8 furnished cabins which all include a stellar view of Glacier National Park. They host some amazing destination weddings and have just created a 90 foot river and water fall with hundreds of wild perennial plants. The owner Ted Chase is a professional wildlife photographer and avid backpacker in GNP so he is the ultimate guide to get you around wildlife and the park. Our location gives guests a chance to breath in the fresh air, get lost in the tranquility, spot some wildlife or gaze at the historic Great Northern Railroad trains that pass by just as they did in the 1800's. 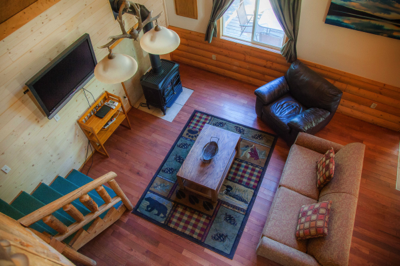 We also offer free wi-fi in the main lodge and the patio areas are open to our guests to sit back and just relax. *NEW - Our new open-air outdoor pavilion can accommodate 110 people comfortably and has an amazing view.